Set sail for adventure as Wubbzy and his friends discover a whole new world of fun in this collection of wild escapades and silly songs from the Nick Jr/Noggin animated sensation. 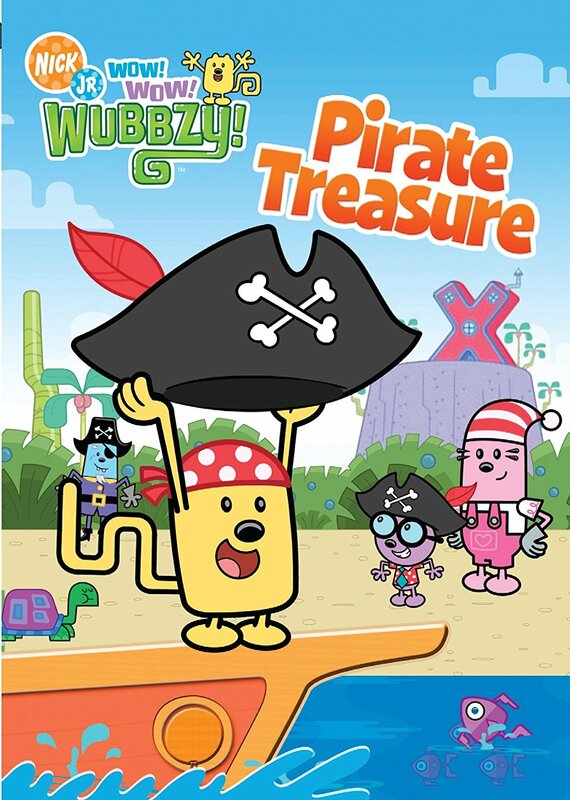 Tag along with Wubbzy, Widget and Walden as they search to find buried pirate treasure. Find out what happens when Wubbzy gets lost in the woods and why Walden is afraid of the beach. Take a trip with the gang to the nearby town of Plaidsville! Get ready for hours of singing, dancing, laughing and in this Emmy award winning series that puts the Wow! Wow! back into preschool entertainment.